Our unique gourmet branded treats are the perfect way to thank your employees for their hard work, your clients for their patronage, or to help spread your brand to new customers. You need a great promotional tool or a snack that will impress, Alchemista is ready to tailor our gourmet desserts to your branding needs. 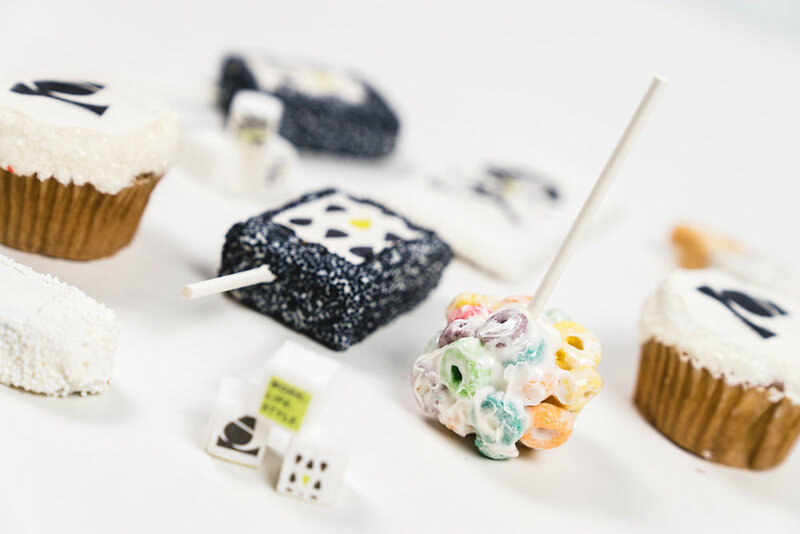 Contact us today to discuss how we can customize treats for your company!